Does Your Homeowners Insurance Include a “Cash Out” Option? 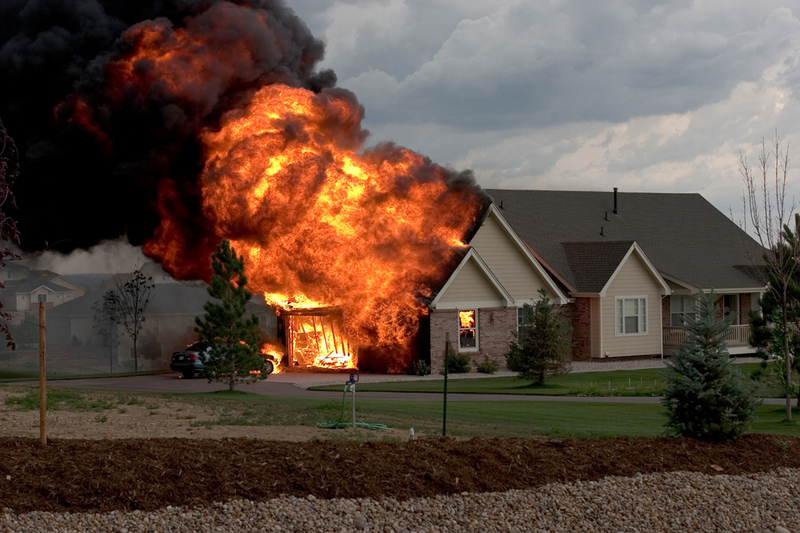 You have great homeowners insurance. But how flexible is your policy? Imagine your home catches fire while you are on vacation. No one was home, so your family and pets are safe, but your home was completely destroyed. What’s the next step? Wouldn’t you and your family like options when you help outline what to do next? Independent agencies, like BFS Insurance Group, can offer you choices in how the claim is handled. Many insurance companies offer some form of home replacement cost coverage. Generally, if you have replacement cost coverage, your insurance company will pay you only after the repairs have been completed. They usually do not pay you for the full value of your home if you choose to cash out, and start a life somewhere else. In most cases, they will settle your claim by paying you Actual Cash Value, meaning Replacement Cost minus depreciation. BFS Insurance Group works with a few select insurance companies that provide the option of Replacement Cash Out. Your insurance will pay to repair or replace your home with materials of like kind and quality. Your insurance company will pay to buy or build at another location up to the amount it would cost to repair or replace at your current location. If you want to cash out, your company will pay you up to the limit shown on the Declarations of your policy or what it would cost to rebuild at that location, whichever is less. Contents: Some companies will pay the cost to repair or replace personal property, or allow you to cash out, depending on your situation. Additional Living Expense: If you decide to rebuild, the increase in your normal living expenses to maintain your standard of living for the reasonable amount of time required to restore your home to a habitable condition. If you choose the cash out option on your home, you can still earn Additional Living Expense.